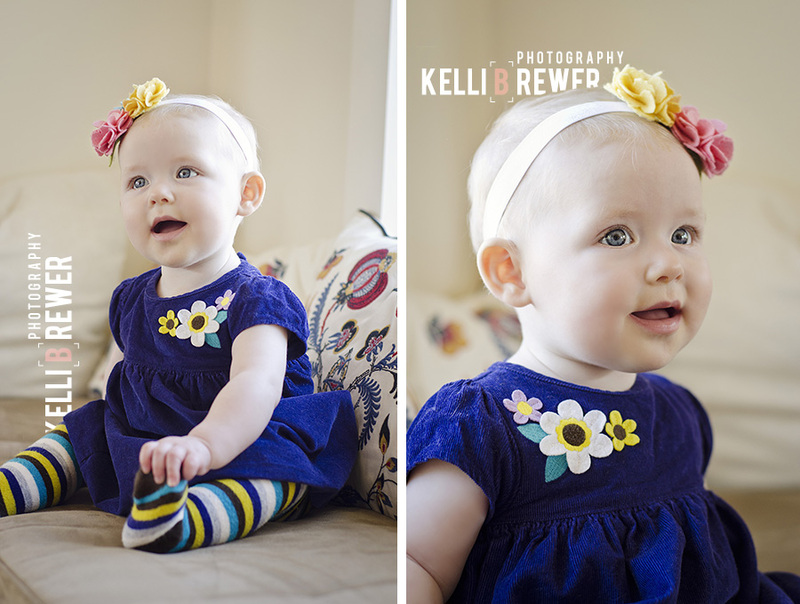 Avianna is six months old! 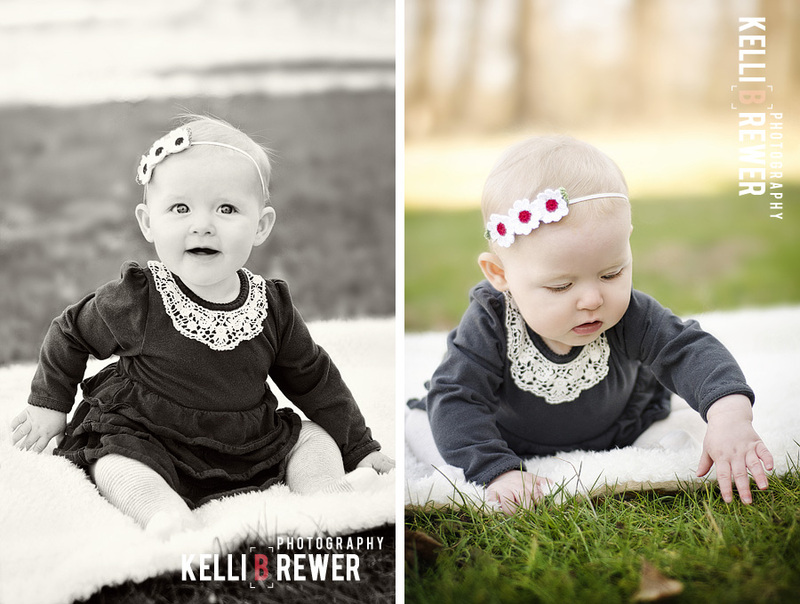 You might recognize little Avi from her session at 3 months. I truly cannot think of a greater compliment than when a client wants to work together again. It's especially awesome to work with children throughout their first year to see how much they have changed in such a short period of time. 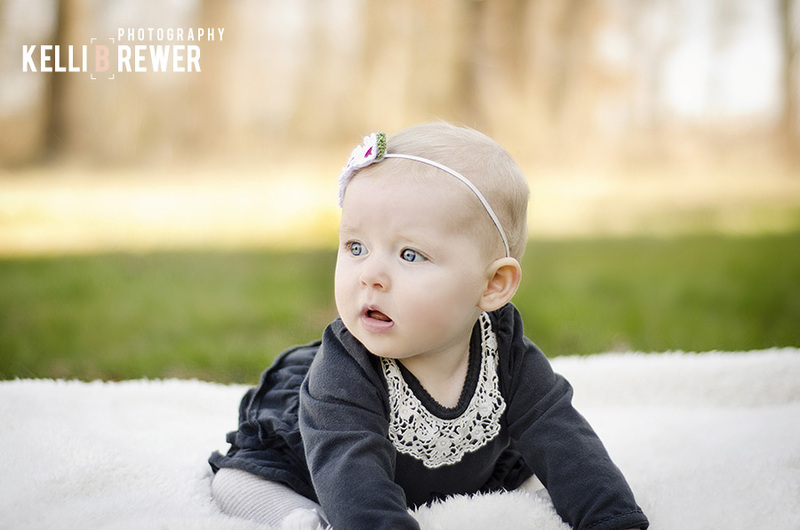 Avianna was now sitting up, flashing smiles and fascinated by being outside in the grass during our picture perfect day!